As you no doubt already know, those nasty Daleks in Doctor Who come in a variety of colors. The question is, which color is your favorite? No need to decide now. 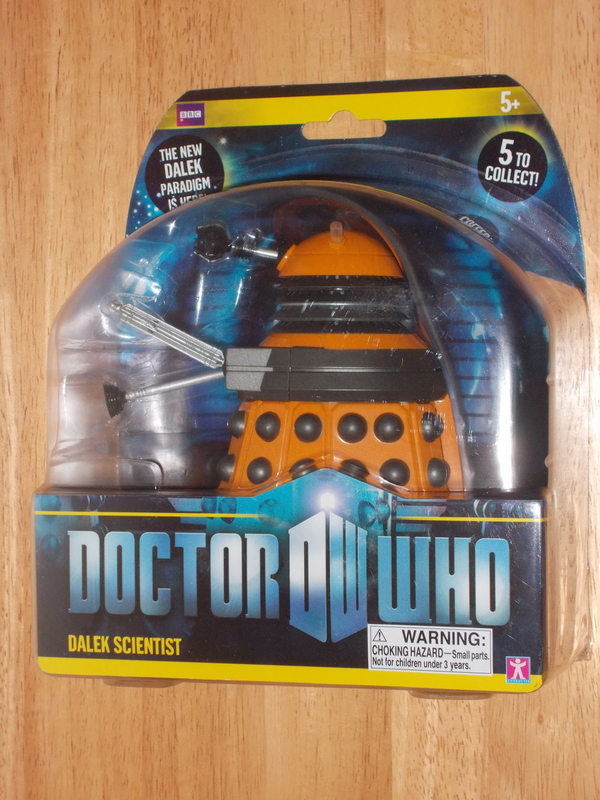 Instead, simply collect all five of these “supreme beings” detailed here as 6-inch scale Dalek Action Figures!